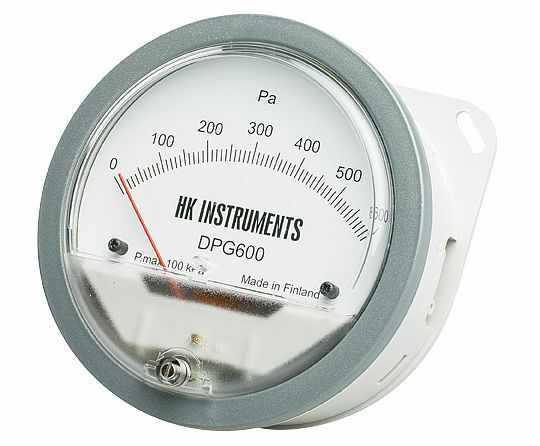 The DPG is a standard pressure gauge for measuring overpressure and differential pressure. The DPG series differential pressure gauges are engineered for HVAC/R applications. 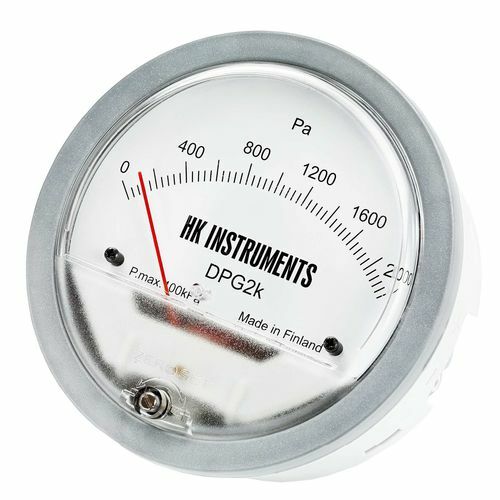 The DPG series devices detect air and non-corrosive gas pressures (differential and positive) and provide a clear analog display of the measured values. 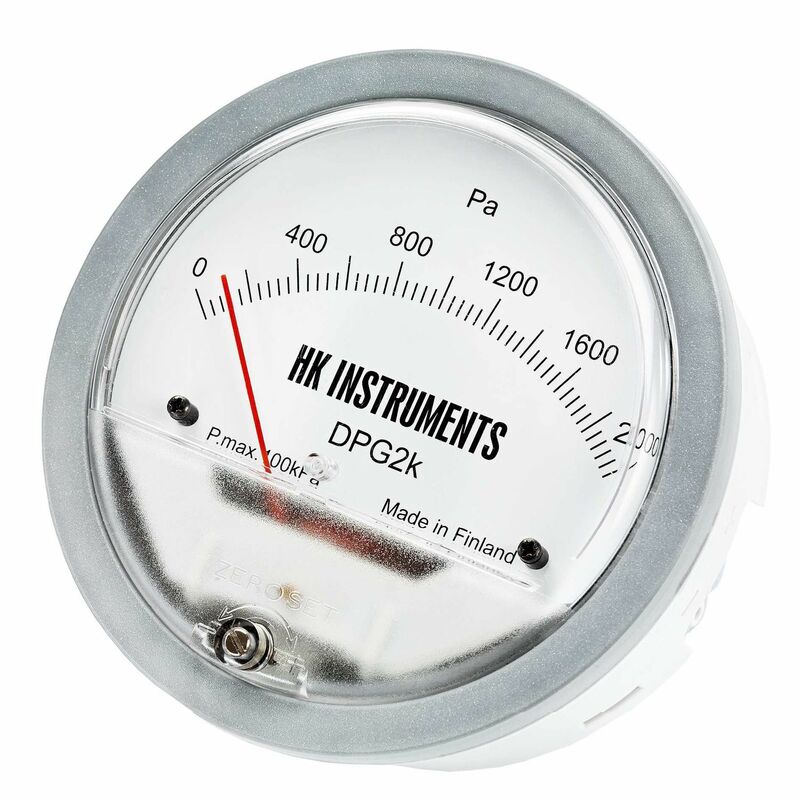 The DPG series devices include field adjustable zero point calibration and overpressure protection.